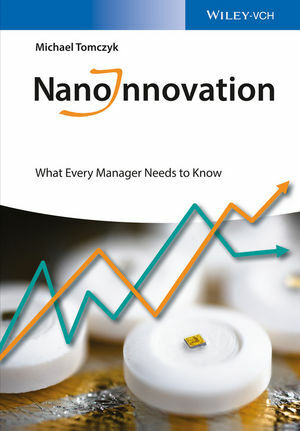 NanoInnovation: What Every Manager Needs to Know is the most comprehensive book written to-date on innovative technologies and applications in the field of nanotechnology. Author Michael Tomczyk conducted more than 150 interviews with nano-insiders to present the inside story of scientific discoveries, research breakthroughs, and commercial products and applications that are already changing our lives, thanks to the remarkable ability to manipulate atoms and molecules at the nanoscale. Nanoscience Wild Cards: Will Tree Lights Replace Streetlights?